Enjoy a Personal Luxury Chauffeur service Niagara Falls Canada to Toronto Pearson International Airport. Sit back and relax on your way out of Niagara falls with this Personal Luxury transfer to Toronto Pearson International Airport. Looking for a professional, customer focused driver with Luxury vehicle driving within the greater Toronto area? Look no further. 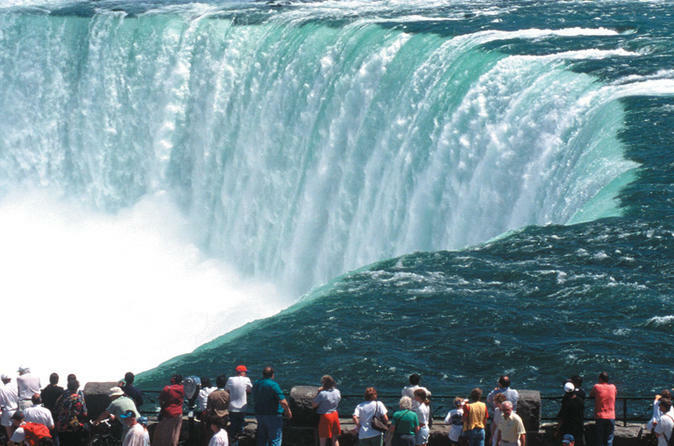 Travel in a private luxury vehicle from Niagara Falls hotel or Accommodations to Toronto Pearson International Airport. Simplify the whole process by scheduling a private vehicle with a professional chauffeur. Just purchase, confirm and meet the driver. It’s that simple. And with the choice of a 5-person luxury Vehicle, it’s easy to include friends and family. Up to three medium size suitcases or three carry on bags is allowed.